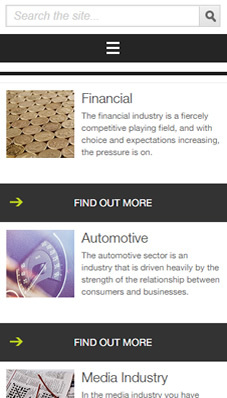 Build brand awareness and revenue for a new M&S initiative. 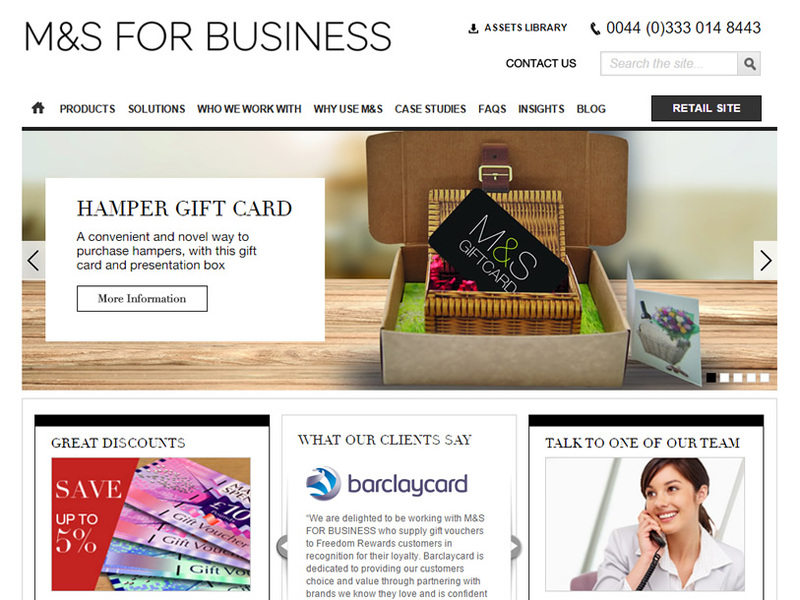 M&S for business offers gift vouchers to corporate customers, their range works to help businesses attract new customers; retain existing clients as well as fostering loyalty amongst employees. Our challenge was to deliver greater visibility in the search market for relevant and critical phrases, so that enquiries and ultimately sales online increased. Being a new business, we needed to start at the beginning and gather insight into the audience personas. By understanding the audience, we would be able to target them more effectively. Simples..actually errr...no wrong brand. After that we went to town on the site technically to ensure that nothing within the build would negatively impact on search engine performance. We had a schedule of fresh content to support the keyword strategy, that was aligned with the promotional activity, and to get the site ranked on core terms that would deliver highly relevant traffic. Our campaigns were audience focused on high value content to deliver maximum impact with high ranking sites. Social content demonstrated market leadership and brand expertise. And finally, Paid media actively targeted seekers of the M&S business products. We worked hard to establish the website with the search engines by publishing a plethora of content and gaining relevant links to increase M&S for Business domain authority. We were tasked with positioning Glenigan as the market leader for construction insight online and to improve engagement with new and existing customers. with a project and bring you some fantasic results like this?